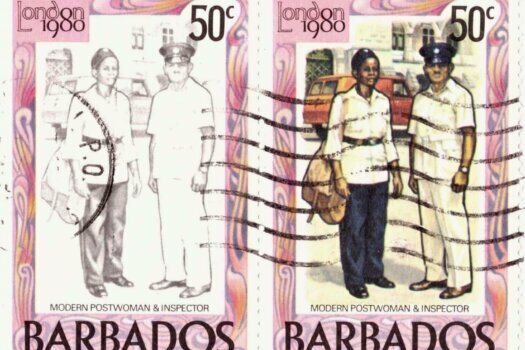 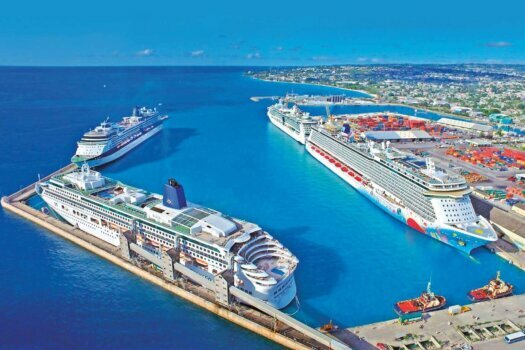 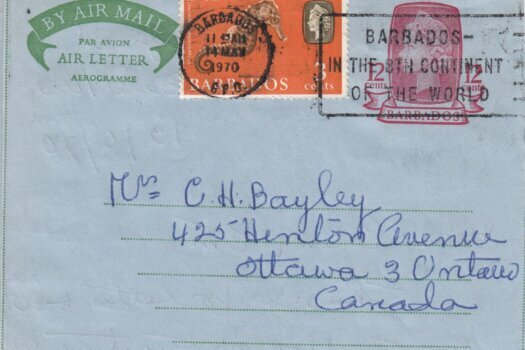 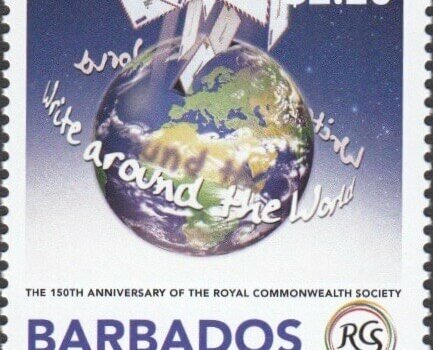 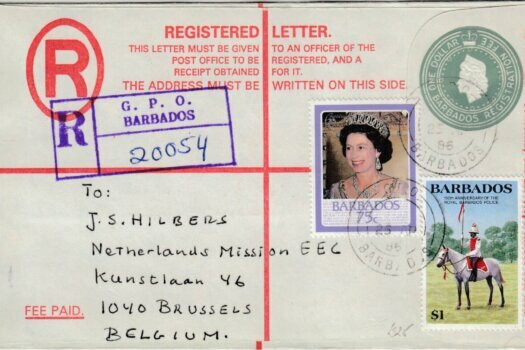 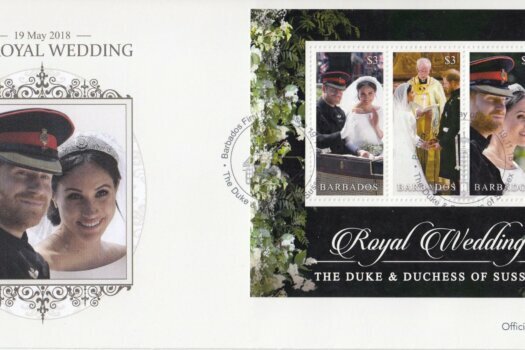 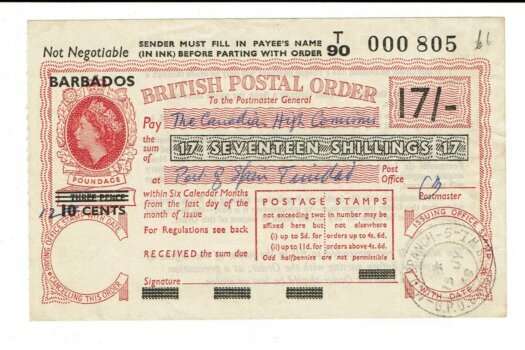 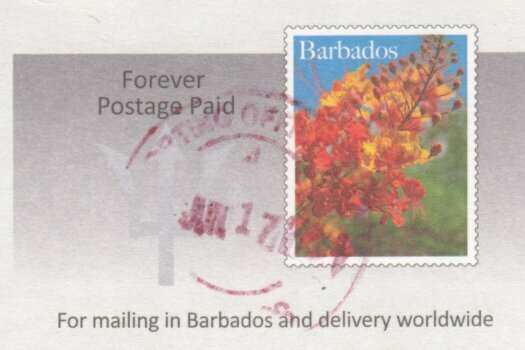 Barbados Pre Paid postcards will be a dating nightmare for future generations! 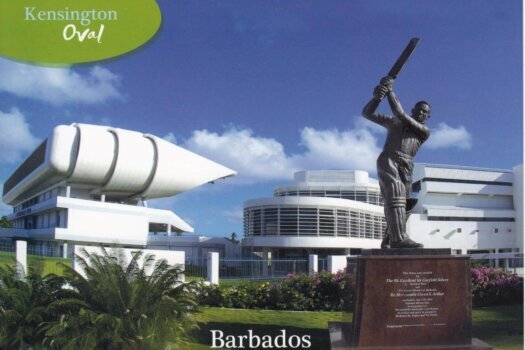 Barbados Pre Paid Postcards have arrived and they look fabulous! 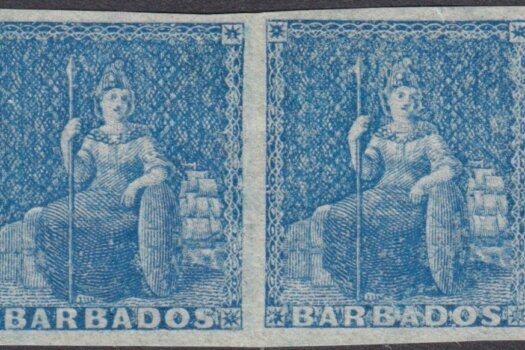 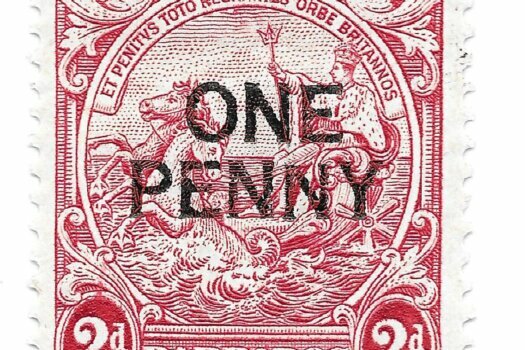 My stamp has some colour missing so is it rare or unusual? 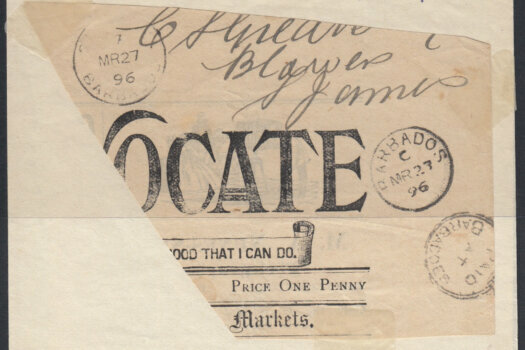 What was commonplace in 1896 but a rarity now?